I gave a talk on Fermi problems and a method for approaching them using the approximate geometric mean at the Maths Jam gathering in 2017. This post is a write up of that talk with some extras added in from useful discussion afterwards. How many piano tuners are there in New York City? How many hairs are there on a bear? How many miles does a person walk in a lifetime? 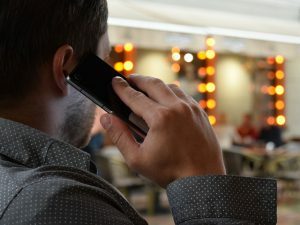 How many people in the world are talking on their mobile phones right now? Hopefully you get the idea. These are problems for which little data is available, but for which intelligent guesses can be made. I have used problems of this type with students as an exercise in estimation and making assumptions. Inspired by a tweet from Alison Kiddle, I have set these up as a comparison of which is bigger from two unknowable things. Are there more cats in Sheffield or train carriages passing through Sheffield station every day? That sort of thing. 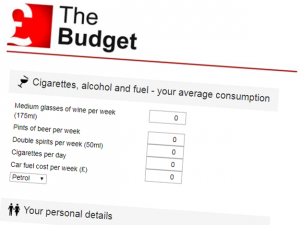 The day after last week’s budget, I logged onto the BBC News website and clicked on their budget calculator to find out if I was a winner or a loser. The questions are pretty simple: first off, it asks how much you drink, smoke and drive, and then it asks how much you earn, plus a few bits and bobs to cover technicalities. Then, it spits out an answer: did Phil leave you feeling flush, was it more of a hammering at the hands of Hammond? I came away £8 a month better off…and significantly angrier than I expected. Being a mathematician, I often get asked if I’m good at calculating tips. I’m not. In fact, mathematicians study lots of other things besides numbers. As most people know, if they stop to think about it, one of the other things mathematicians study is shapes. Some of us are especially interested in the symmetries of those shapes, and a few of us are interested in both numbers and symmetries. 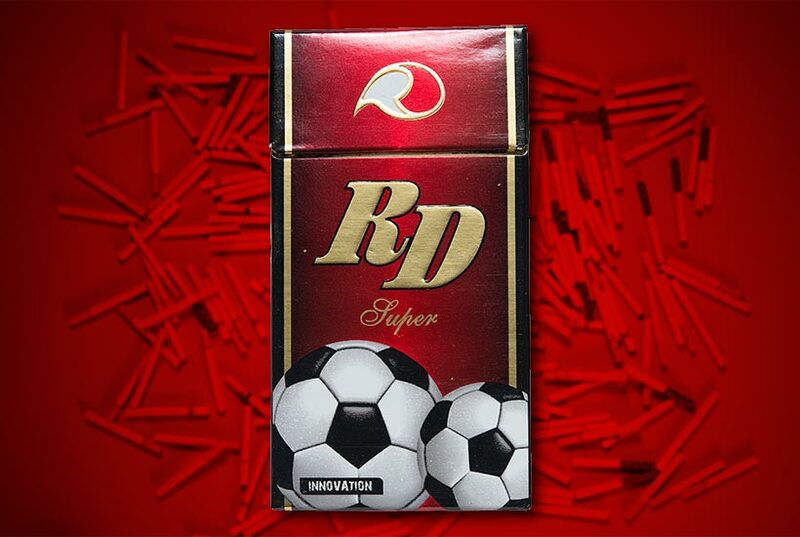 I’m an old fashioned manager, I write the team down on the back of a fag packet and I play a simple 4-4-2. I’m very much like Mike Bassett: I like standing on the terraces, I like full-backs whose main skill is kicking wingers into the ad hoardings, and – most of all – I like geometrically correct footballs. 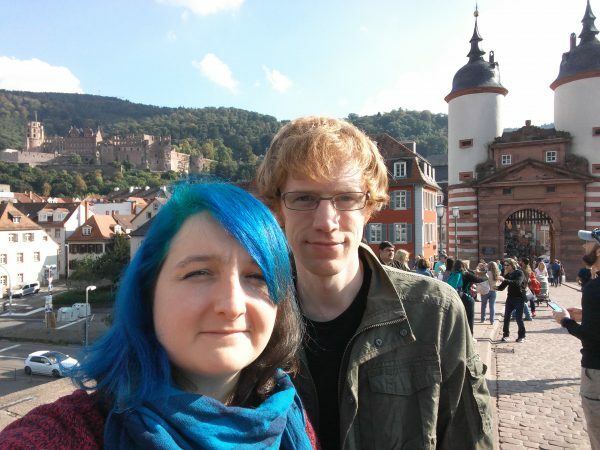 This week our roving reporters Katie and Paul have gone on a trip to Heidelberg in Germany, where the world’s foremost undergraduate, masters, PhD and postdoc students in maths and computer science are gathering for the fifth annual Heidelberg Laureate Forum. 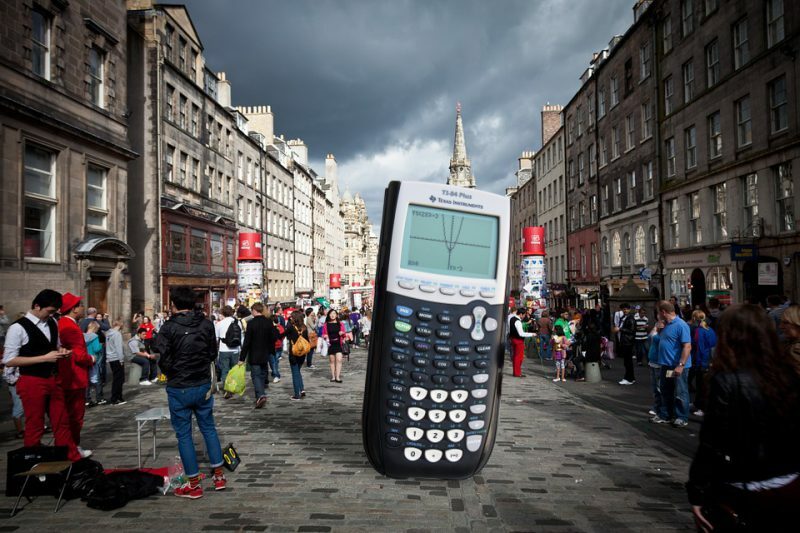 Every August a multitude of comedy shows, theatre pieces, interpretive dance performances, musical extravaganzas and spoken word events spring up all over the Edinburgh Fringe. As a busy mathematician (there are infinitely many integers; who has spare time?) I’m sure you’ll appreciate our guide to which of those things are mathematical, or have a tangential (LOL) relationship with mathematics. Please note: none of these are recommendations, as we haven’t seen the shows and mainly have been grepping the word ‘maths’ in online programmes. We all know mathematicians are the coolest people on the planet. But it turns out that of all the people not on the planet, all of them are in fact either mathematicians, or have mathematical backgrounds or training. Astronauts – and Russian cosmonauts – are all super mathsy people, and if they weren’t already awesome enough, this really seals the deal for me.